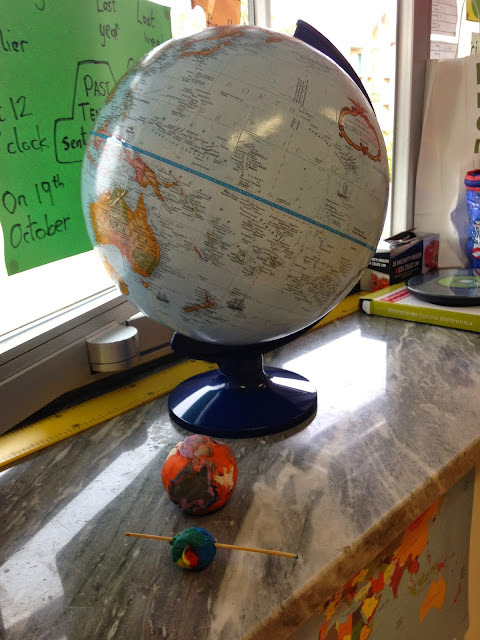 My class has recently finished their fifth PYP unit of inquiry, under the transdisciplinary theme of "How The World Works." 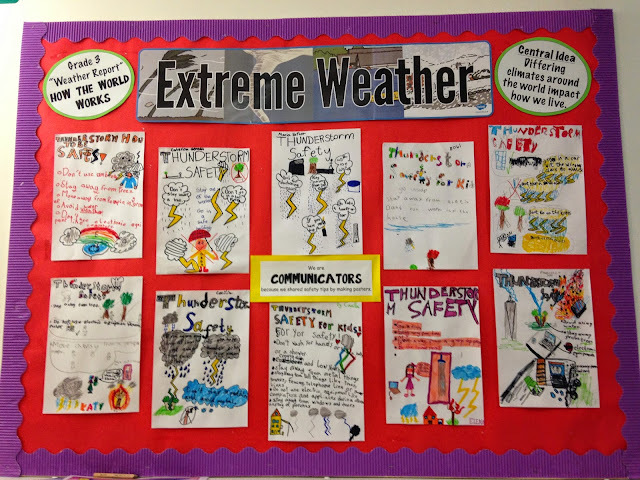 Our central idea was "Differing climates around the world impact how we live." 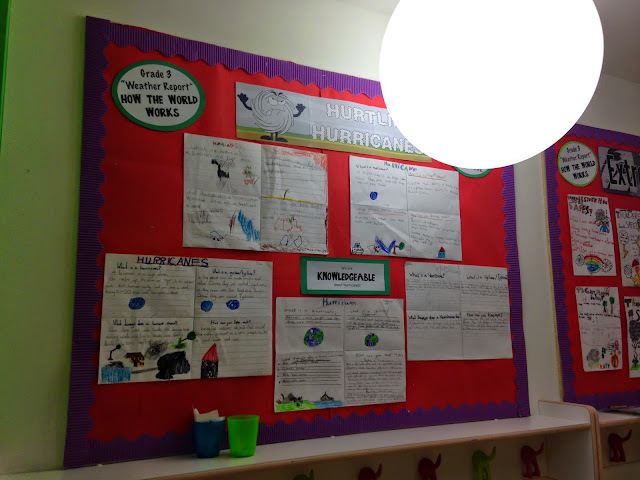 Here are a few pics of some things around the classroom by the end of the unit. 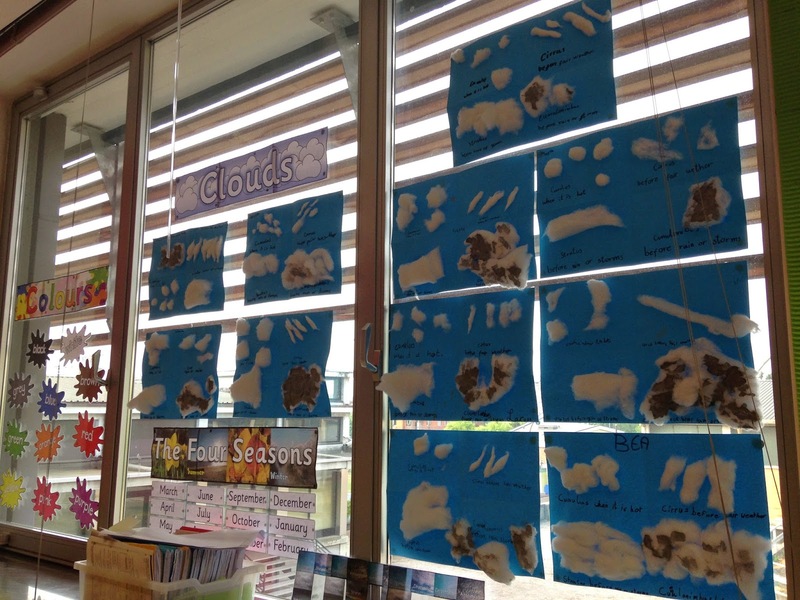 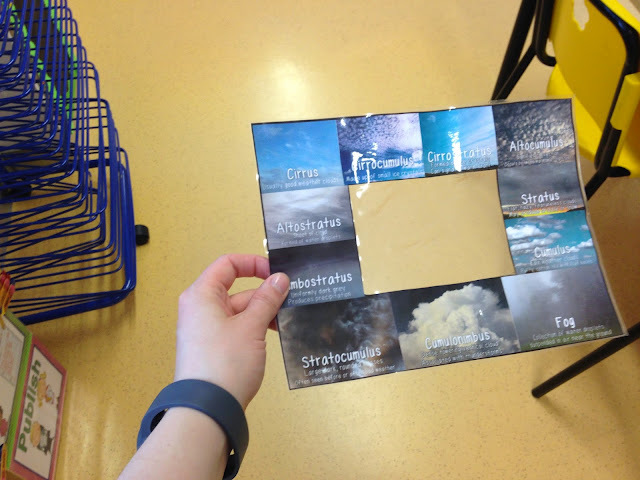 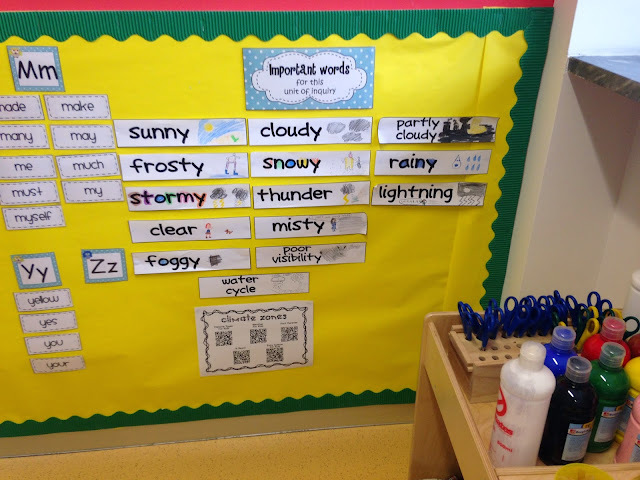 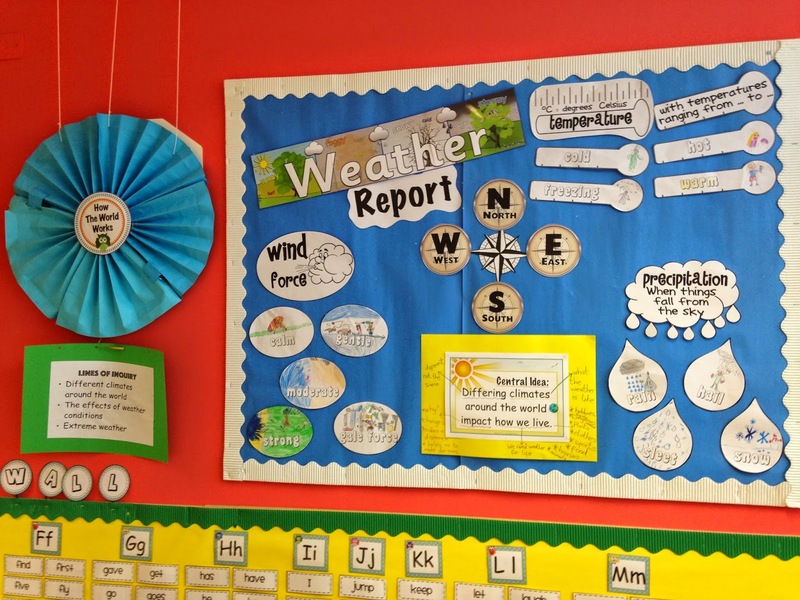 Have a look back a few posts to find some more of the resources we used.